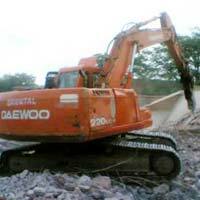 We at Indo Spark Construction Services offer Concrete Breaking Services Demolition Services of various structuresUsing specialized machines and equipment. 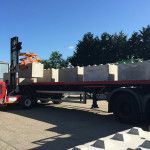 We carry out the Demolitions in proper Manner keeping in mind the inclinationAngle, surface Area of the structure being demolished without Causing any damager loss to any property nearby. 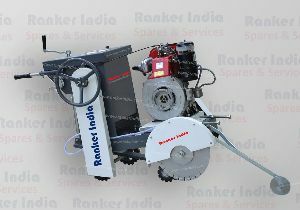 This machine suitable for all kind of concrete & rcc cutting no. 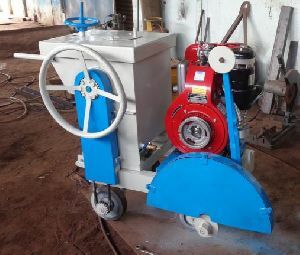 1 heavy duty machine, diesel& electric both operated.best quality. Larges stalling in eastern india. 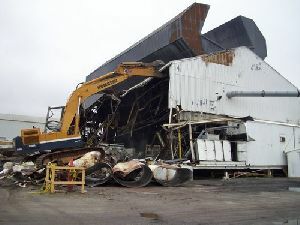 We offer Factory Demolition Services. To obtain Building (Karnataka), contact us. 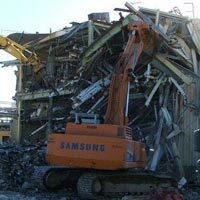 We have invested in high-performance bulldozers, material handling devices and other requisite to come up with the best Building Demolition Services. 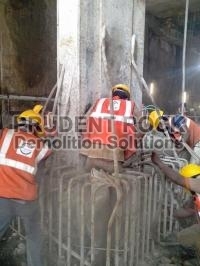 We are also undertaking demolitions of Full buildings, RCC structures, Brick walls, Concrete slabs and etc. 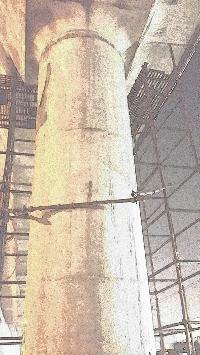 Accomplished through Bosch IIE electrical breakers, Hydraulic breakers and Hydraulic splitters. 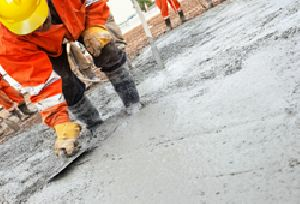 Established in 2006, OI is involved in providing concrete tank lining services to the clients across different sectors. 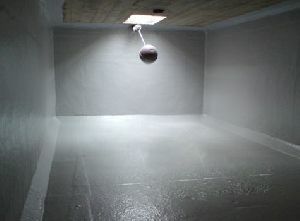 We are based in Maharashtra (Pune, India) and we can be trusted for creating a protecting sheath inside and outside of the tank to protect the substrate materiel from naturally occurring stress cracks and chemical attack. 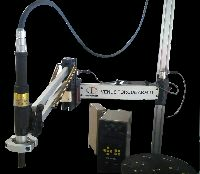 So, let us know your requirements and schedule, we assure to work around them. 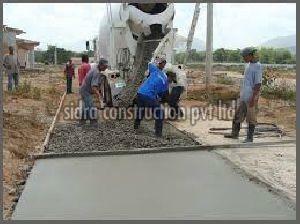 We are a well-known Concrete Breaking Services provider based in India. 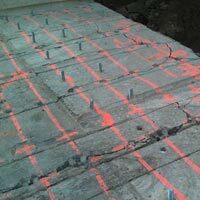 Our efficient Concrete Breaking Services include breaking the concrete with 11, 13, 18, 27 kg weight with the help of electrical hammers and pointed chisels to penetrate inside the concrete for providing less vibratory damage to the structure. 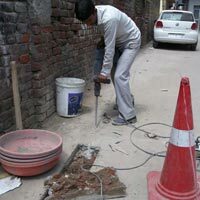 Our dedicated team of skilled personnel is engaged in offering efficient services at reasonable prices. 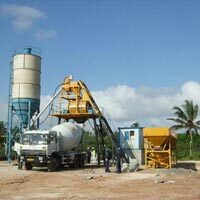 As a trusted name in this domain, we are involved in rendering reliable and affordable Concrete Pumps Rental Services. 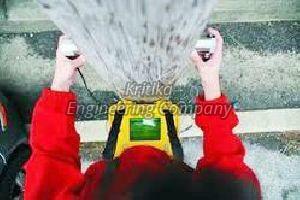 For acquiring high-quality and service-oriented concrete pumps on reasonable rents, clients can count on us. 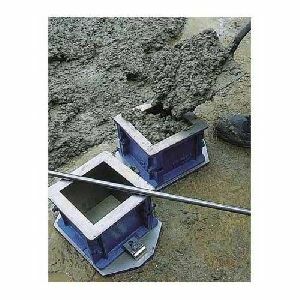 We are based in Gurgaon (Haryana, India) and can be trusted for making available concrete pumps on daily, weekly and monthly rental basis. 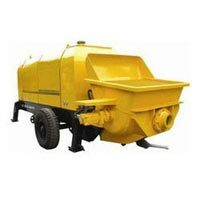 We have alliances with reputed concrete pumps providers, who assist us completely in fulfilling varied requirements of clients across different verticals. We do demolition of buildings , bridges. Chimneys, etc. In given time . We keep our words and we provide good service to you . 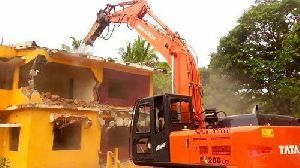 If you are in the search of reliable and affordable Building Demolition Services in Navarangpura, choosing us will be an optimum choice for you. 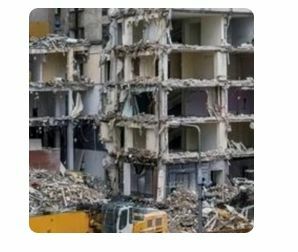 Our Building Demolition Services help in fast, safe and economical demolition of old depleted buildings. 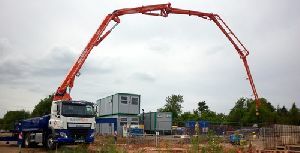 These services help the builders in completing projects within the committed time frame. 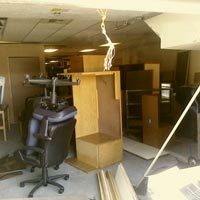 Our Building Demolition Services can be availed at the most affordable rates.